We offer on-site container service for your business. Our containers range from 20 to 40 yards. 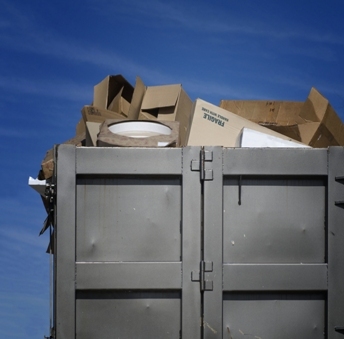 Call us to schedule a pick-up service for your larger recycling needs.